Fancy a change from the seaside? 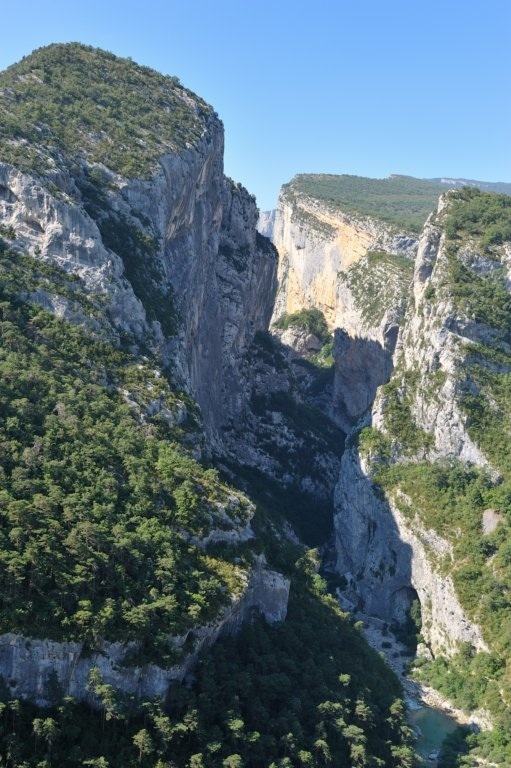 Head off to admire the majestic and unforgettable scenery of the Verdon Canyon! 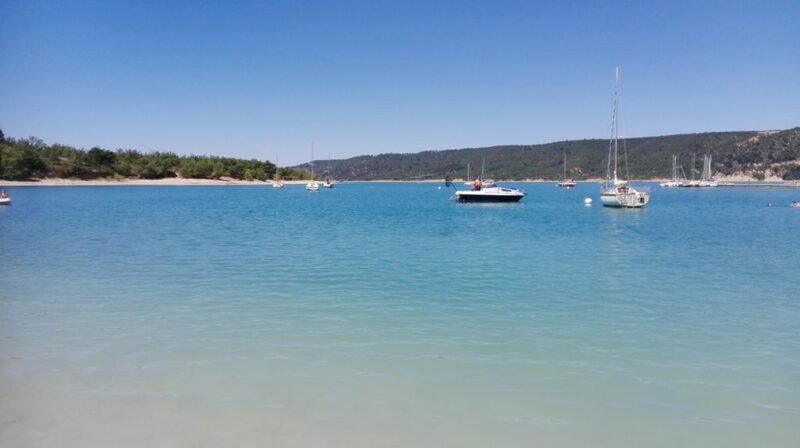 The Verdon Canyon and Sainte-Croix lake – one of Provence‘s most beautiful lakes – are located 1¾ hours from Camping de La Pascalinette®. You’ll find plenty of parking areas around Sainte-Croix lake. Remember to take along your swimsuit so you can enjoy an invigorating fresh water dip in this vast lake measuring 10 x 3 km, or take a tour on an electric boat. If you forget to bring a picnic, you’ll find snacks and drinks for sale around the lake. When you’re ready to move on, drive to Pont de Galetas. You’ll find parking areas there too and you can hire a sea canoe, pedalo or electric boat to appreciate this majestic site to the full. The scenery as you cross the Canyon is truly breathtaking… You can stop off for a dip in the turquoise waters too. To round off your excursion, you might like to admire the canyon from above. Simply follow the signs to the viewpoints, before heading back to Camping de La Pascalinette® for a relaxing evening and dinner at the campsite restaurant.